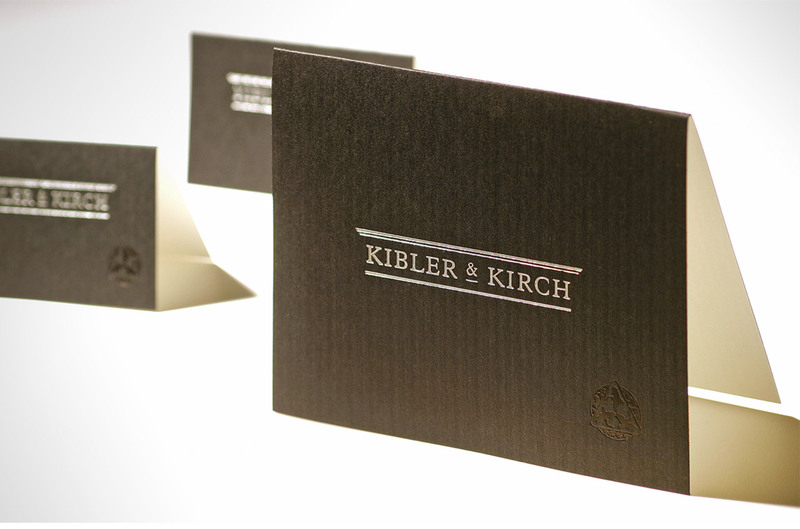 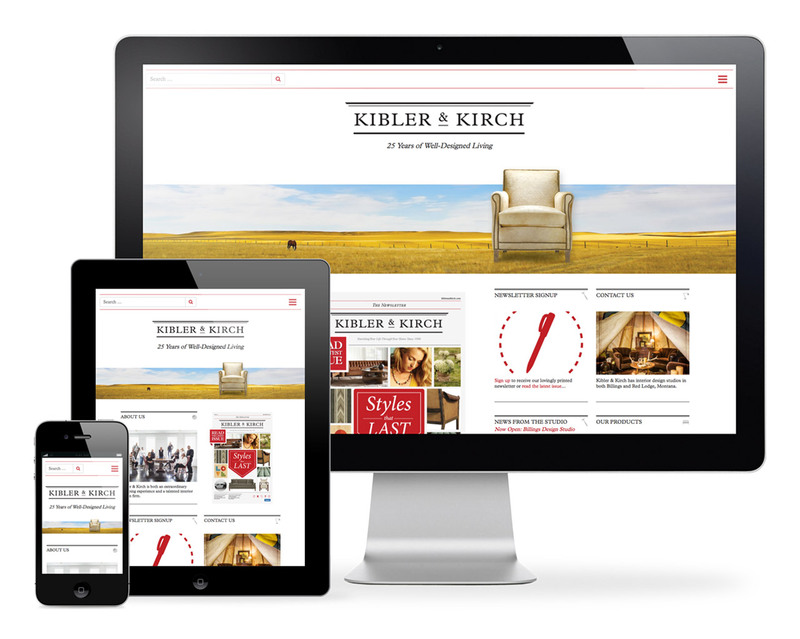 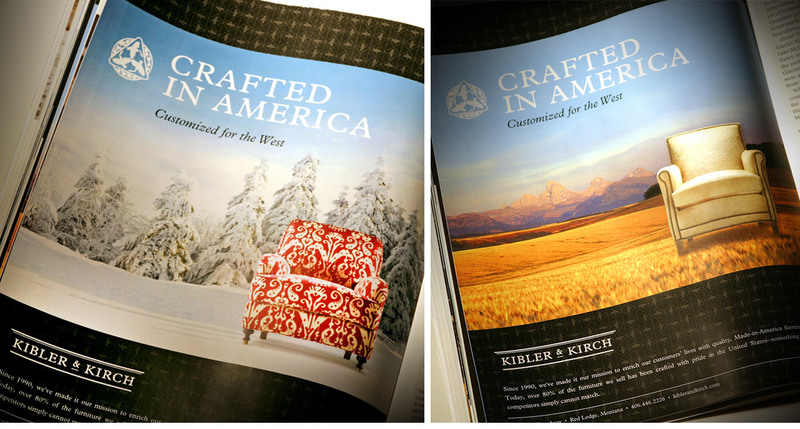 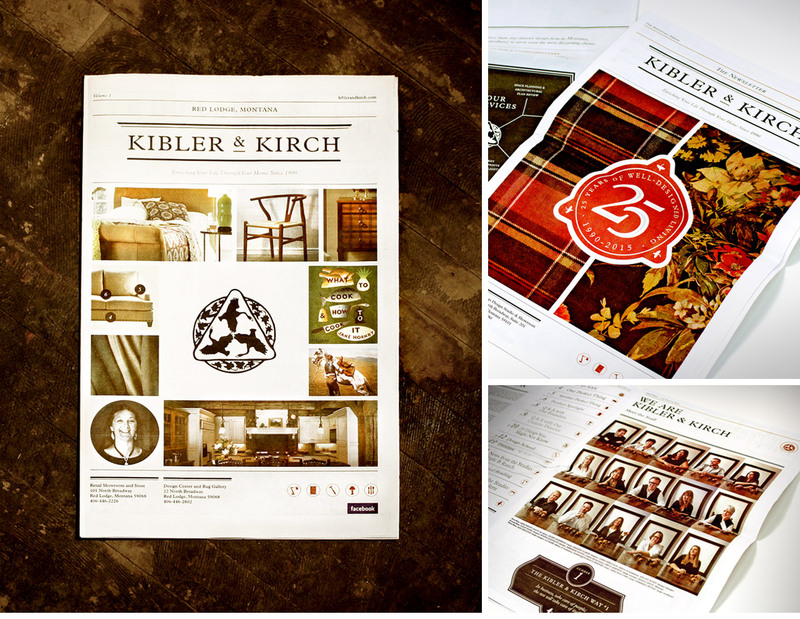 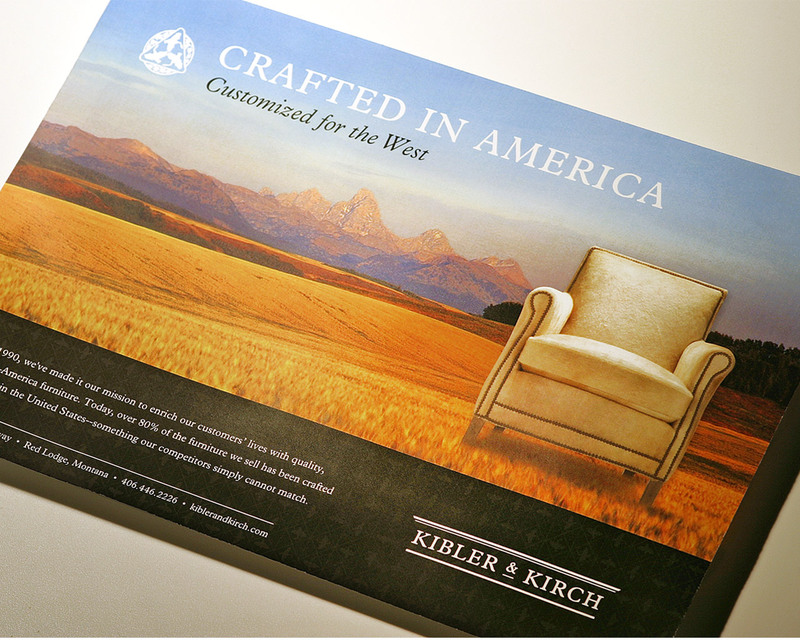 Kibler & Kirch aims to enrich customers’ lives with their interior design talent and an impeccable collection of furnishings, artwork and décor. 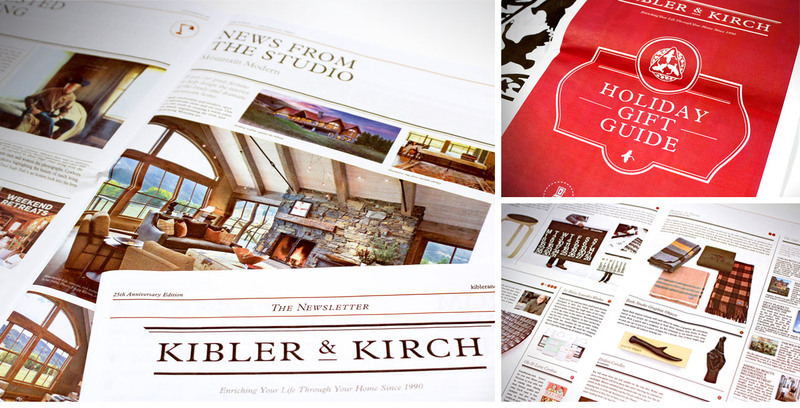 They collaborate with each client to create amazing environments to match their needs and desires. 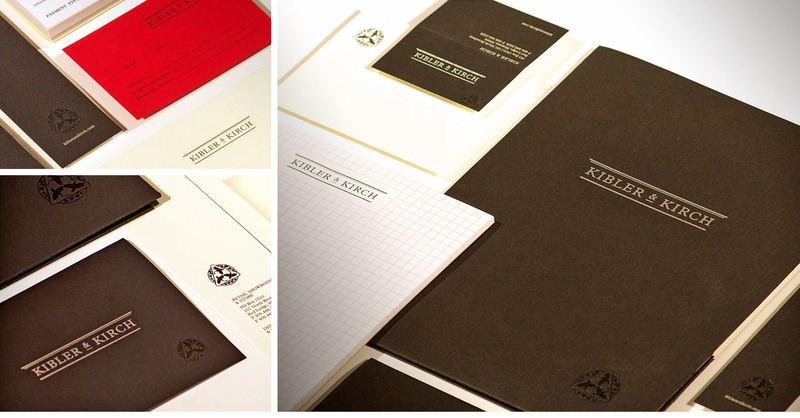 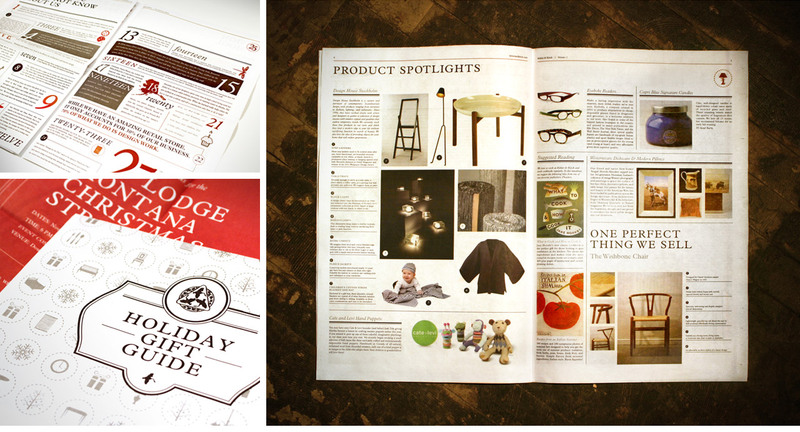 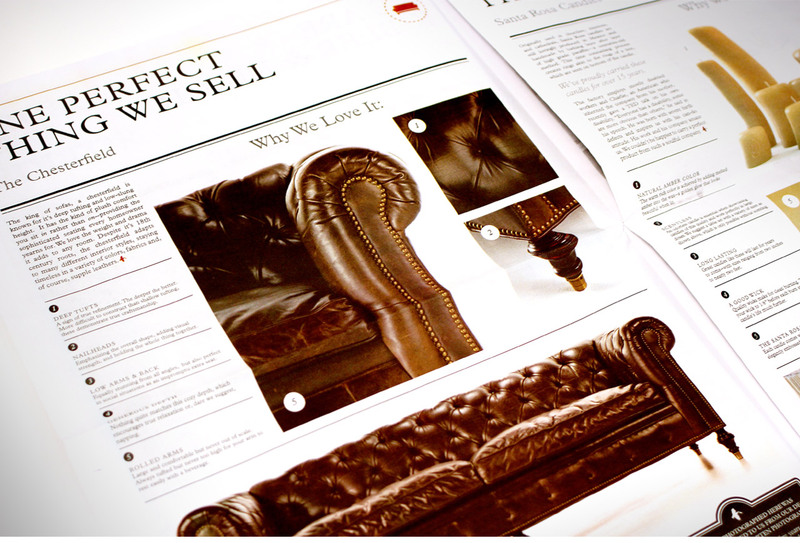 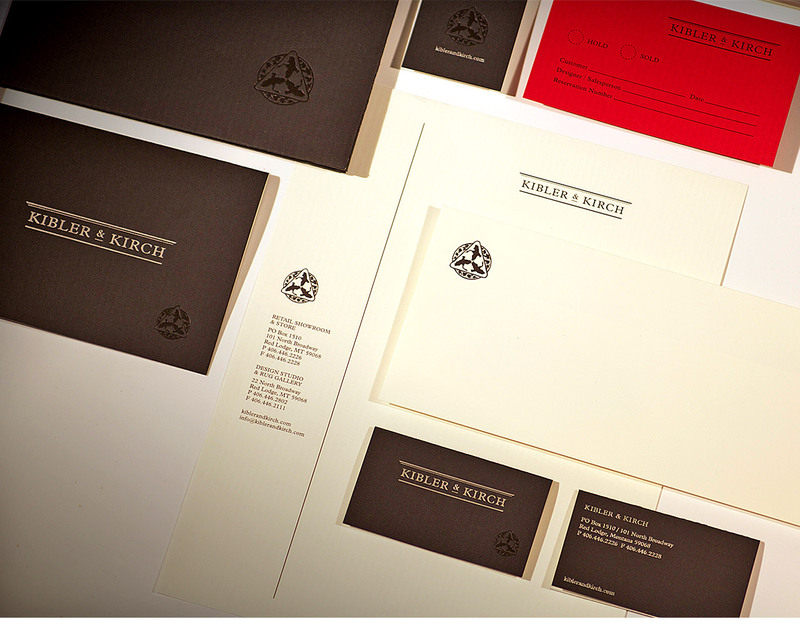 When you create a brand for a business built on an eye for design, every detail is crucial.